Discussing changes in the law and legal decisions that affect public agencies. 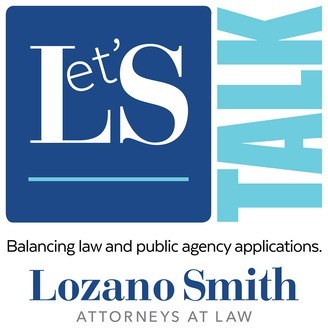 In a wide ranging discussion on a sensitive and challenging topic, Devon Lincoln discusses the law regarding the use of restraints in school with special education attorneys Sarah Garcia and Roxana Khan. The attorneys discuss real world experiences, the law that applies in this area, and how staff and administrators can best approach these difficult issues. 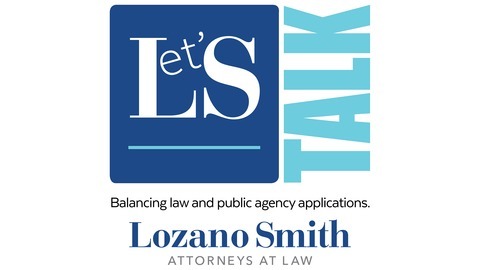 For more information on the topics discussed in this podcast, please visit our website at: www.lozanosmith.com/podcast. Episode 16: It’s Time to Fill Out Your Form 700!